In a few hours, you will be about to feel Christmas magic and fairy. You will probably be snowed down under hundred of gifts and you will feel the sound of Christmas Carols from all the houses. Besides the carols and the traditional food, each year, we compete against each other for the Christmas decorations: the way we dress our home to the way we decorate our Christmas Tree. On Christmas day, to celebrate Christmas properly, The Milliardaire needed to pay tribute to the King of Christmas : the Christmas Tree. The World’s Most Expensive Christmas Tree, valued at $11,026,900 US dollar. 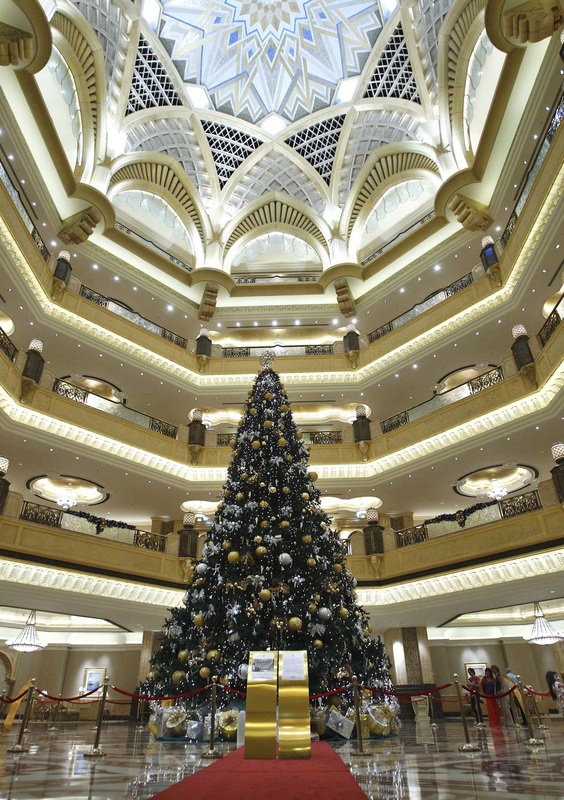 In the luxury hotel named the Emirates Palace in Abu Dhabi was displayed from 16 to 29 December 2010 the world most expensive Christmas Tree ever. The tree sat in the sumptuous lobby of the 302-room hotel, which was reportedly decorated with gold leaf. While the tree alone is worth a mere $10,000, the jewellery added more than $11m to the value. Indeed, this 43.2 ft tree was covered in 181 items of jewellery: diamonds, pearls, emeralds, sapphires and other precious stones. Items of jewellery studded with scores of precious stones were draped on the tree’s branches, along with more traditional baubles and lights. Previous publicity-seeking efforts by the hotel include the creation of a $1m Valentine’s Day package and the installation of what was said to be the world’s first gold vending machine. The Guinness World of Records gave the tree a spot in their records for the World’s Most Expensive Christmas Tree and since then was not another tree that expensive. After introducing this outstanding Christmas Tree and reflected by all the enchantress discoveries that we share with you in 2013, The Milliardaire team wishes you to spend a extraordinary Christmas Eve Dinner, full of magic and fairy, which will be indelibly printed on your memories. TheMilliardaire.co will meet you again very soon with an open delight to award the 10 most extraordinary brands, products and establishments revealed in 2013 within each category (Art-Design-High-Tech-Hotspot-Aerospace-Yacht-Watchs-Motorbikes-Shopping-Supercars). A post not-to-be missed ! 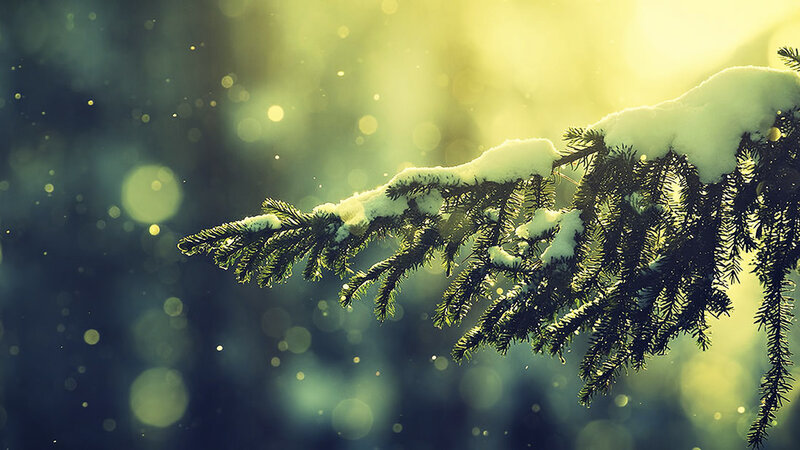 Share the post "The World’s Most Expensive Christmas Tree, a magical record"